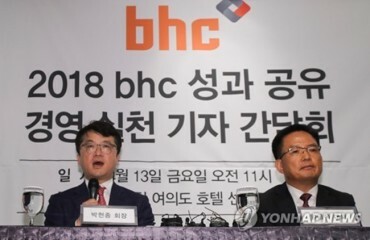 SEOUL, Nov. 2 (Korea Bizwire) — South Korea’s construction sector could suffer a contraction in 2019, a report said Thursday as the government’s moves to stabilize property markets may weigh on new orders. The combined value of construction orders — a leading indicator in the construction sector — posted a 29.5 percent decline in July, swinging from 8.4 percent growth in 2016 and a 48.4 percent gain in 2015. In 2014, the combined value of construction orders jumped 16.3 percent, according to a report released by a research center of the state-run Korea Development Bank. 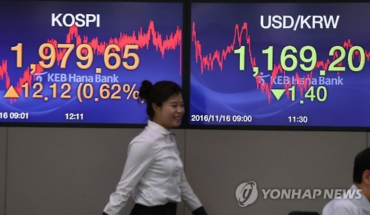 The report suggested that South Korea’s construction sector could improve next year before it suffers a downturn starting in 2019. 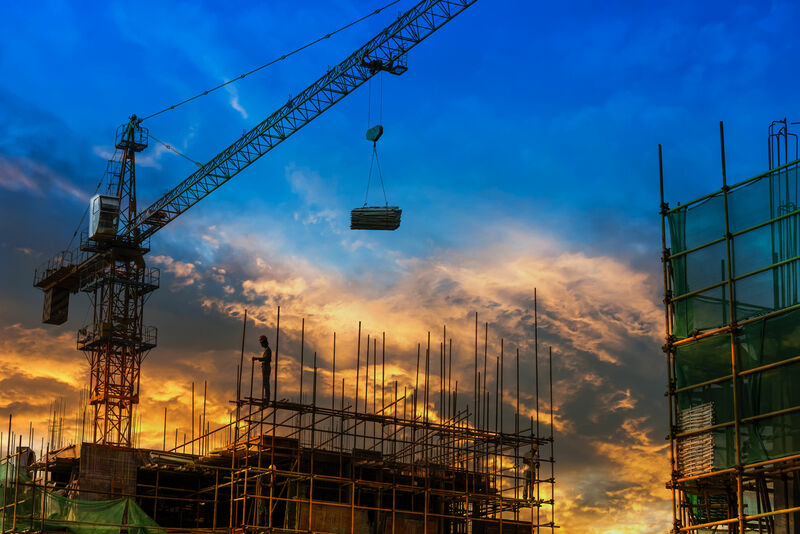 Adding to construction woes, there is speculation that the private construction sector may have to deal with slower growth due to the government’s measures to stabilize property markets through tightened mortgage lending rules. In August, the government announced plans to slash spending in social infrastructure by an average 7.5 percent annually for the coming five years to divert more money to social welfare. The government said it will spend 17.7 trillion won (US$15.7 billion) on infrastructure projects next year, down 20 percent from this year. The government’s proposed infrastructure budget for 2018 marks the lowest amount in 13 years. The report said construction firms should pursue various construction projects to ensure a soft landing of the country’s construction sector.